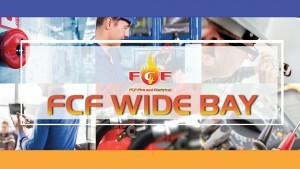 FCF Fire and Electrical specialises in Commercial and Residential Fire Protection and Electrical services. 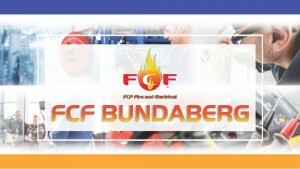 We are an Award winning Fire Safety company with locations all over Australia. We offer a range of affordable fire protection services including fire compliance certificates, fire equipment maintenance, installation of emergency exit lights, fire extinguisher testing, advice on which fire extinguisher to use, fire protection systems, electrical test and tag, fire safety training for wardens, fire control panels, fire inspection services, and much more. We supply, install, inspect, and maintain fire safety equipment for small and large Australian businesses. 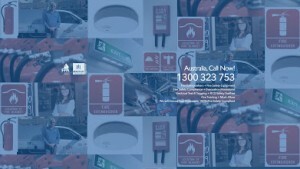 We provide fire protection service solutions that comply with the requirements of each Australian state. Backed by decades of professional experience, we are the best in providing effective electrical services to domestic, commercial and industrial clients in Australia. We’ll make sure that your home and business are fire-proof. We perform comprehensive fire safety inspection and maintenance. We provide Online Fire Extinguisher Training, Fire Warden Training and First Attack Fire and Safety Training for your staff and even your family members. Our training is comprised of two components: theoretical and practical. We are dedicated to protecting your property and your loved ones from sudden fires. Our fire maintenance service which includes a thorough inspection and testing of every fire equipment and we’ll check them regularly.